We are playing at the Soul Kitchen in Hamburg / Wilhelmsburg on October the 15th. This will be a benefit concert in support of the “Anti Castor”-movement sponsored by Green Peace. 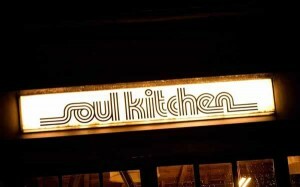 You’ll find the Soulkitchen-Halle in Wilhelmsburg, Industriestraße 101.